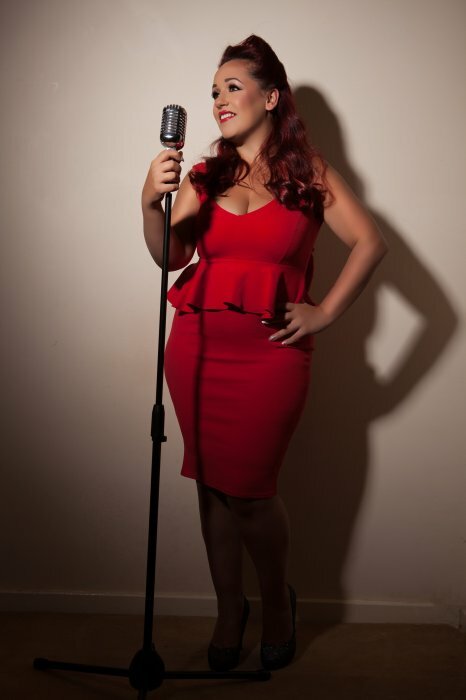 Holly is a Solo Wedding and Party Singer based in the West Midlands, available to travel the UK & abroad. A powerful and experienced vocalist who has performed all over the world. From Pop to Rock, Holly has the ability to adapt her set to suit each client and ensure the dance floor is rocking from start to finish. If you are looking for a more laid back approach this can also be offered for a drinks reception or ceremony. 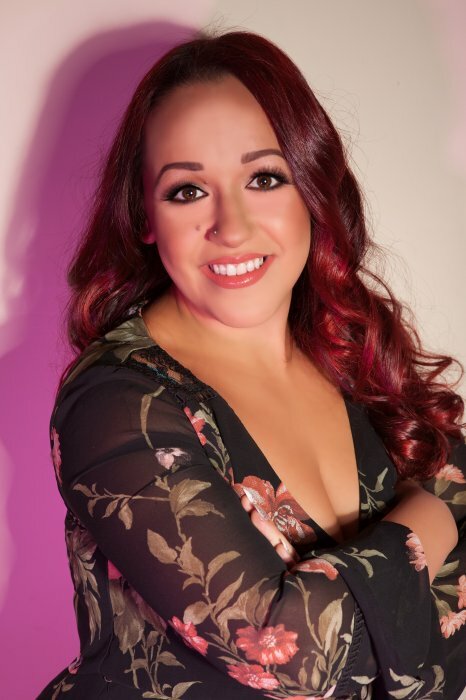 Holly is a Warwickshire based professional solo vocalist, available for weddings, Corporate events, Parties, Festivals and private events all over the UK & abroad. 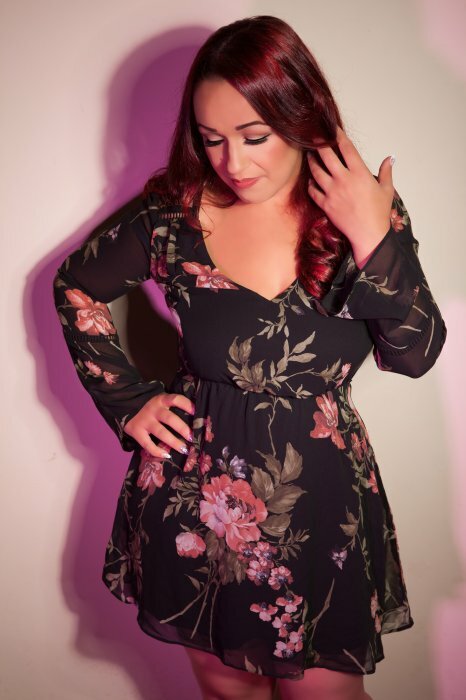 Having over 10 years of professional singing experience, performing at weddings, corporate events and as a session singer, Holly has sung for thousands of people. Some of her biggest achievements include singing at Birmingham Symphony Hall, Sheffield Arena and travelling the world with Walt Disney. Holly's set list contains awesome party songs from all decades from the 50's to present day. She also sing songs from various genres including pop, rock, soul & Motown etc. She has performed over the years to large audience and small intimate audiences. Holly can provide an upbeat party atmosphere for the evening or a laid back performance for your drinks reception, wedding breakfast or ceremony. Holly's repertoire is so varied and is always being updated so that she can tailor her performance to each individual client. She is also very happy to perform your chosen song or first dance with enough notice. Holly is very passionate about what she does and always put on the best show possible. Where it suits, Holly loves getting the audience involved and makes sure everyone is having a good time. Holly was absolutely fantastic. She arrived exactly on time and was professional throughout the evening. She is also one of the best live event singers that I’ve ever come across. So talented! I wouldn’t hesitate to book her again in the future. Thank you so much for making our wedding day so special, the first dance was amazing. Everyone commented on how great you were! Hope to book you for an event soon! Yes this is a standard part of all contracts. You will need to arrange either a hot meal or buffet and unlimited soft drinks. Yes I have full Public Liability Insurance and all equipment is PAT tested. We have a mixed range of guests for our event and don't know what music to choose? This is something that frequently happens. The huge list of songs covering all genres of music can be mixed and matched to cater for all age groups thus keeping everyone happy. We can help you choose what will be appropriate from our experience with many varied events. I have a special song that is not in your repertoire. Can you perform it? We offer this service, as a one off for free. We will learn and perform a special song providing enough notice is given for this to be learned. 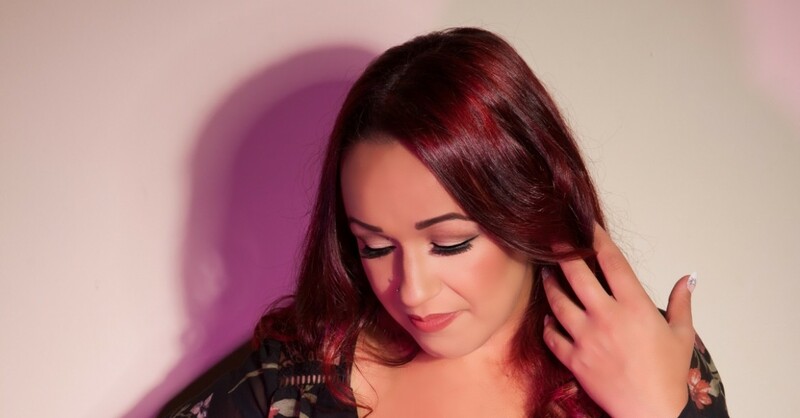 Customers who have enquired for Holly the Singer have also been interested in the following singers for hire who are also available in Warwickshire, the West Midlands the South East of England. For more information or further options, please call 0845 643 9384.